Hello! 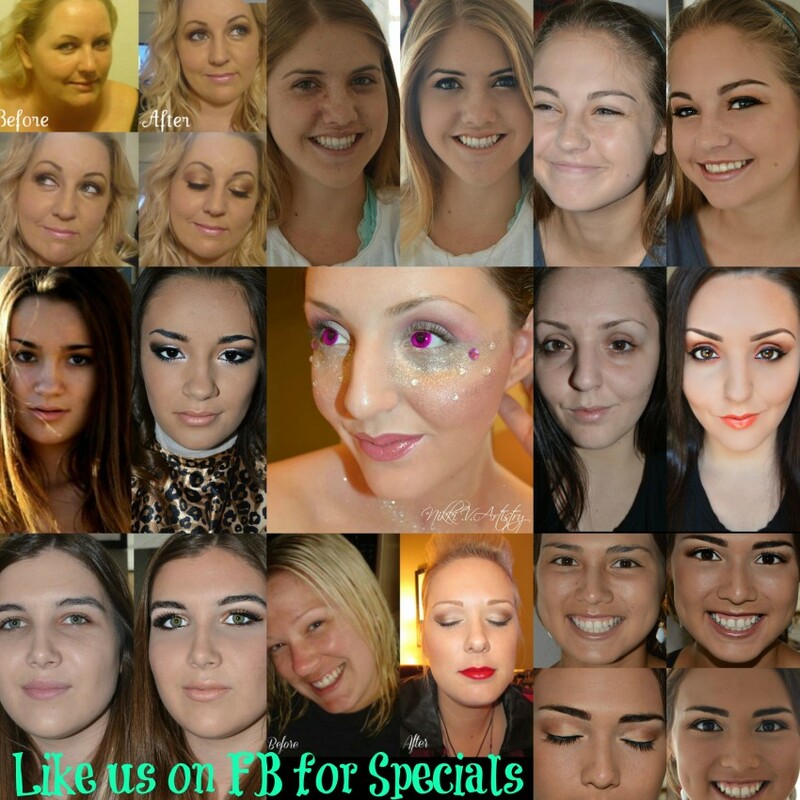 I am a Published Makeup artist in Costa Mesa that specializes in bridal, quinceanera, birthday, bachelorette, and other event services. 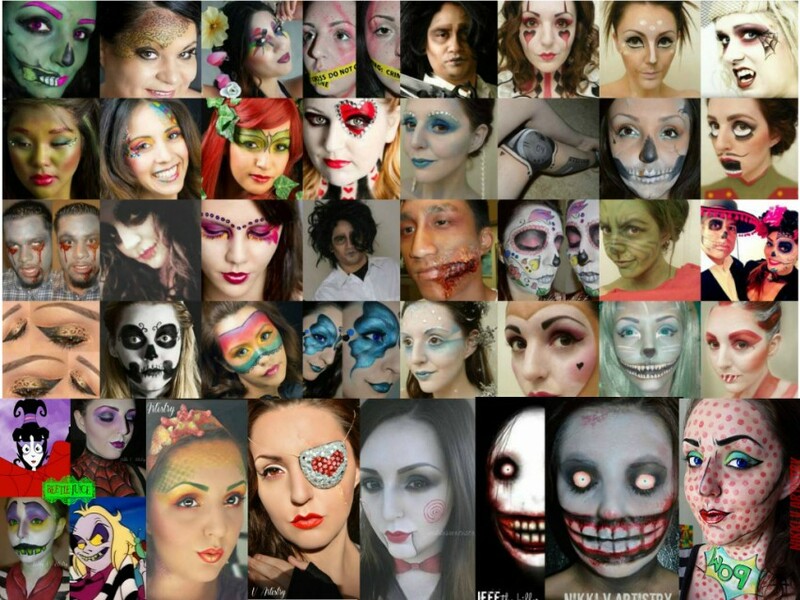 I do Facepainting, Bodypainting, Beauty and SpecialFX makeup. I love seeing my clients smiles with their finished look and I love giving tips on recreating your look again at home! in the contest! Thank you Shannon. I highly recommend her!! Thank you! The date mix up was not a big deal at all! I'm glad we had the chance to meet you both! And with creativity like yours, you deserved to win that contest! Adorable couple, Very fun! I recently had my makeup and Hair done by Nikki for a party. I already have another appointment set for a second visit for Halloween! She gives me the best deals. I was used to paying $75-$130 for Hair and makeup and I can't believe how much better her work is for less. It's extraordinary! On point! Everyone at my party was so awed by my makeup, I mean, I got at least a few dozen compliments. I have a work party coming up and I will be getting the same look done, but with pastel colors this time. I can't wait to show my coworkers how I can rock this costume. I wish I could post a picture... no joke she's great at what she does! First off, I never review businesses, but I have to take a moment to thank this young lady for making me feel so stunning. She's so in love with her art, it truly shows. I already referred my step daughter to her and I can't wait to see the results. Thank you for being so patient and kind. This girl is going places! I never felt more beautiful! I hired Shannon to do my makeup for my wedding after seeing her ad on Facebook. She made me look years younger, blended my foundation to match my tone exactly, and went through trial after trial of different looks until I found the perfect look for my big day! She was patient, funny, and took the stress of my wedding off my mind. She had so many eye shadow options, I felt like I was in heaven! So fun! I'll definitely keep her card handy. She's the only girl I'll call for makeup from here on out! Her prices can't be beat. I love this talented girl! My husband and I are so glad we met Shannon! She did a demo of our makeup for our Halloween party and it was awesome! I'm going as poison ivy and he is going to be Edward scissorhands. We looked amazing! I can't wait for the final look at the party. everyone will be stunned! My name is Shannon Vielma and I am a graduate of the Couture Academy of Modern Makeup Artistry in Newport Beach. I serve the Orange county area and you can expect nothing but the best work from me. I am dedicated and loyal to my clients, and I offer great incentives for referrals. 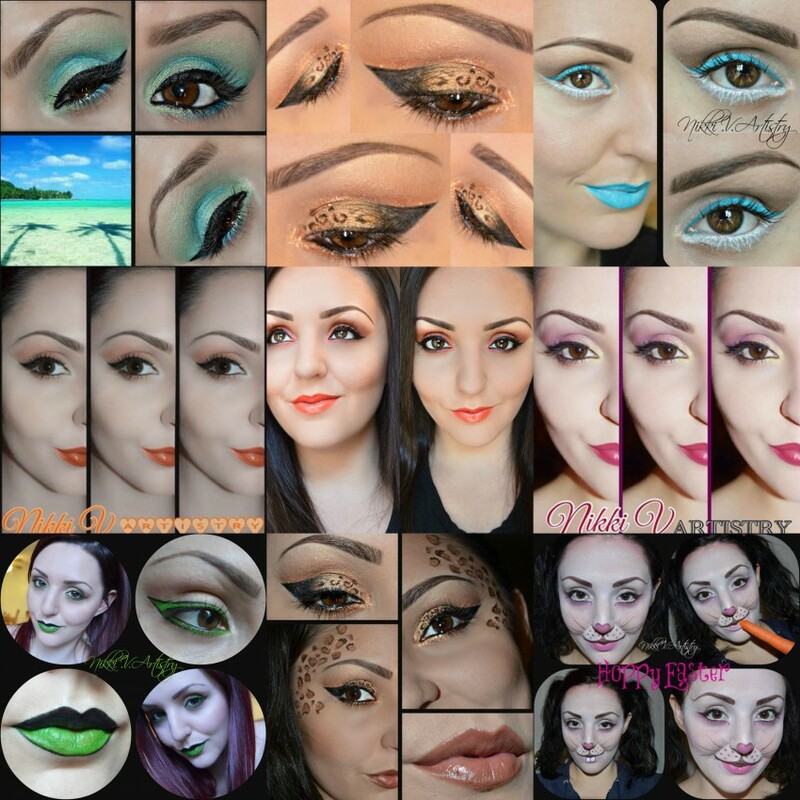 I can see you in my salon or bring the makeup to your door!!! I can't wait to meet you!